Success Won’t Wait donates an additional 500 children’s books to Nemours Pediatric Clinics; Project total tops 2,100 books! – Success Won't Wait! 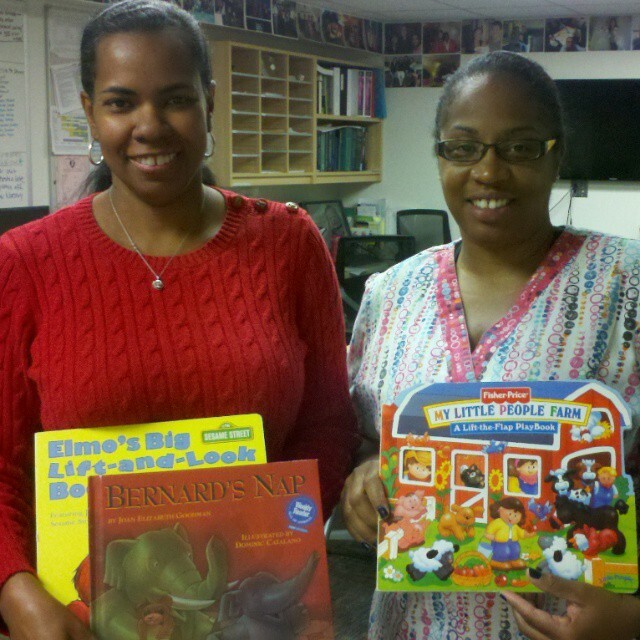 Success Won’t Wait donates an additional 500 children’s books to Nemours Pediatric Clinics; Project total tops 2,100 books! Dr. Cooke and Dee at the Nemours Pediatrics Clinic on Jessup Street, Wilmington with just a few of the 500+ new books for the clinic’s patients! This week, Success Won’t Wait was pleased to partner once again with Nemours duPont Pediatrics in their ongoing a book giveaway program for children who are patients at the pediatrics clinic in Wilmington, Delaware.This week’s donation – over 500 books – pushed the program total to more than 2,100 books provided by Success Won’t Wait! Nemours duPont Pediatrics, Jessup Street, is a primary care pediatrics teaching site for the Thomas Jefferson University College of Medicine, where medical students, residents and attending physicians all work together to provide the highest quality primary pediatric care. Want to learn more about Success Won’t Wait’s literacy projects, how to donate used books in Delaware, or how to volunteer your time? 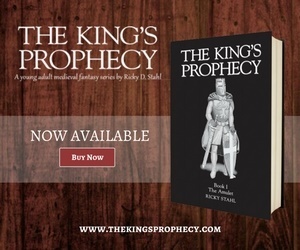 Click on the About Us tab to learn more. Previous Success Won’t Wait prepares for second major donation to Camden, NJ schools in July 2015!